So far I’ve shared how I found out I was overweight, and the many false-starts among my dieting journey. Then, totally by chance, I happened to read an article by Eve Schaub in Yahoo News. It detailed how she went a Year with No Sugar and what that did for her family. She had a new book out and it was like 6 bucks on Kindle so I decided to check it out. 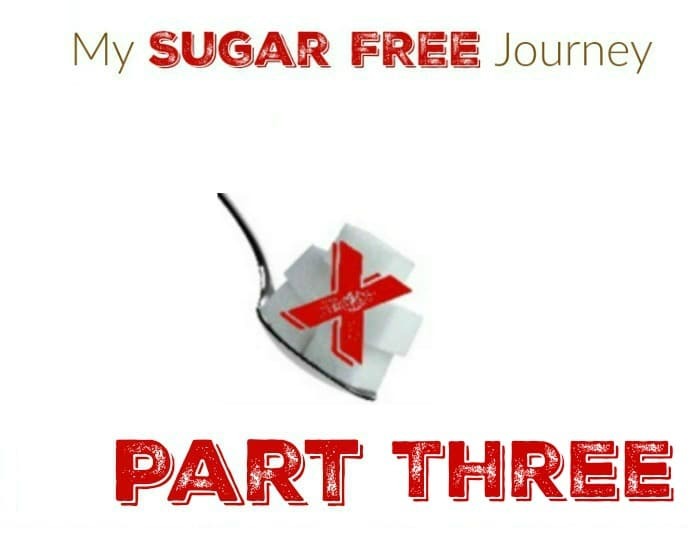 Not only was I fascinated by the story of someone who would try to cut sugar out of their life, she also talked about a YouTube video that made an impact on her. That’s when I discovered Dr Robert Lustig. Where Eve Schaub talked about some of the health benefits she was having, (She wasn’t overweight) Dr Lustig hit me where I lived with a frank discussion on why Sugar makes us fat. I vividly remember the lightbulb moment in the video for me. Dr Lustig asked the audience what the Atkins diet (low carb) and the Japanese diet (high carb) had in common. The answer? They both worked. As someone who had suffered through a low-carb diet, this blew my mind. Would it be possible to eat potatoes AND lose weight? I thought, ”Do you mean to tell me that I could be eating carbs and losing weight?” That seemed utterly ridiculous but he explained that in cutting out carbs (or what ever the Japanese diet cuts out) you also managed to cut out the real culprit behind weight gain, namely sugar. Holy moley that was good news but seemed so counter-intuitive. How many times had I heard that carbs made you fat? Turns out they were almost right, it was one carbohydrate in particular that was causing all the issues, sugar. Now I’m not the kind of person to take one person’s word for anything. (Not even someone with the incredibly impressive resume Dr Lustig has) So I headed to the local Half-Price Bookstore and roamed around Amazon to find Michael Gillespie’s Sweet Poison, Dr Robert Lustig’s Fat Chance and Richard Johnson’s Sugar Fix. Each one of these books added more information and additional pieces to the puzzle until I was convinced. The science seemed solid but I had to try it for myself.